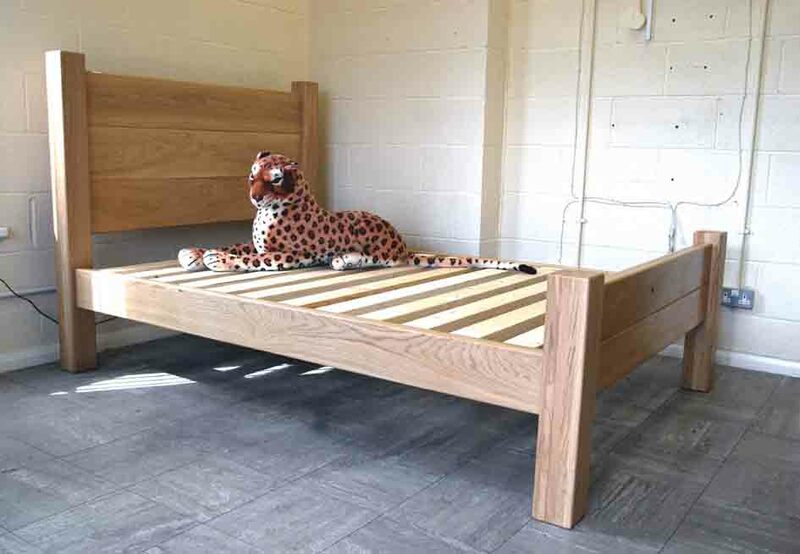 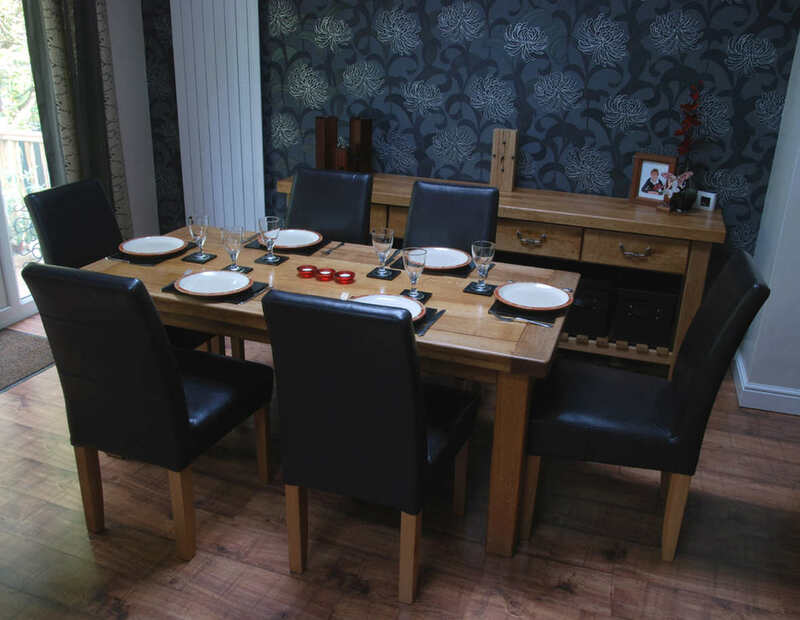 Do you have a design in mind for a dining table, contact me with your ideas & dimensions for a quote! 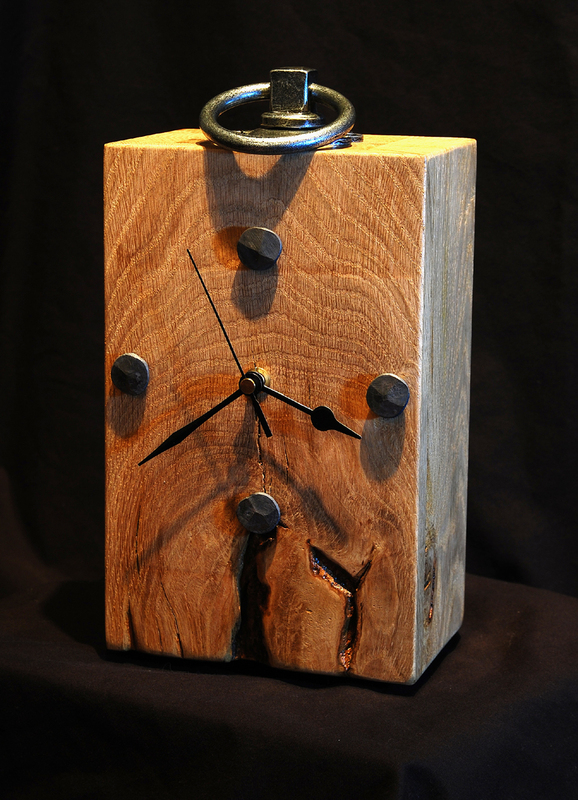 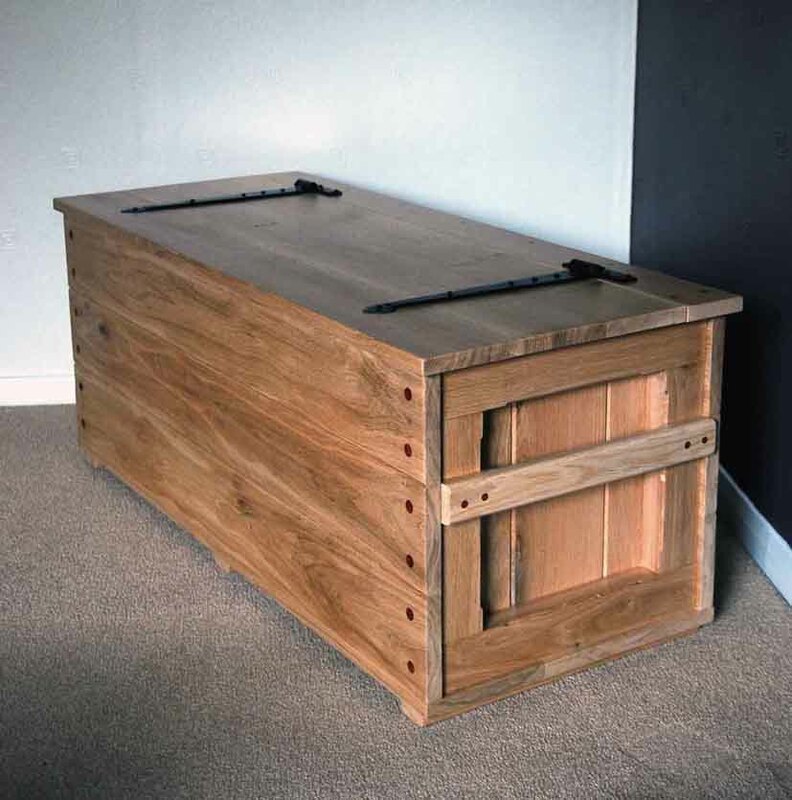 An example of an oak clock made from a reclaimed beam, the numbers are represented with hand forged iron nails and the handle has a pewter finish. 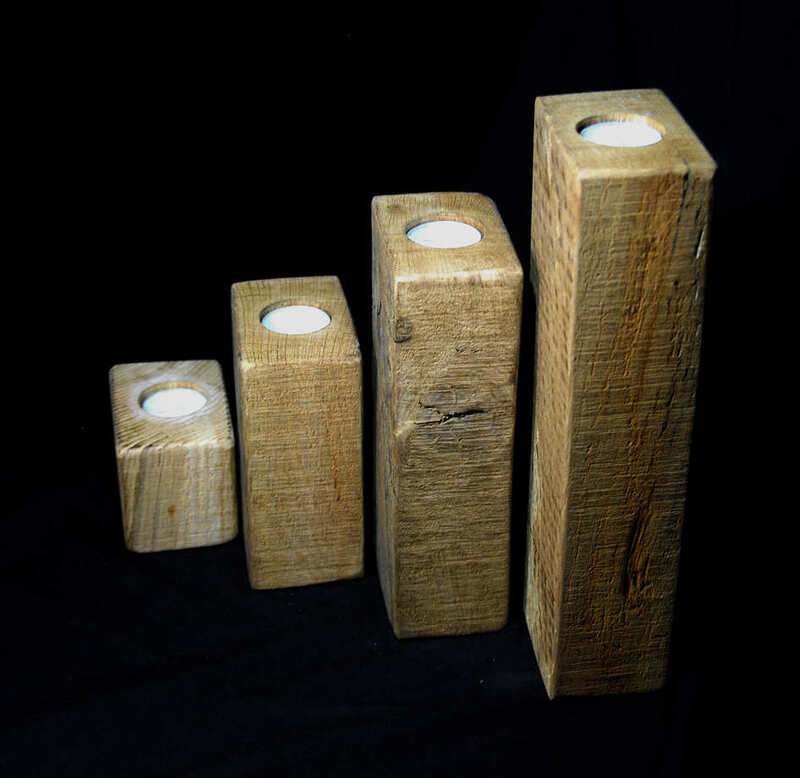 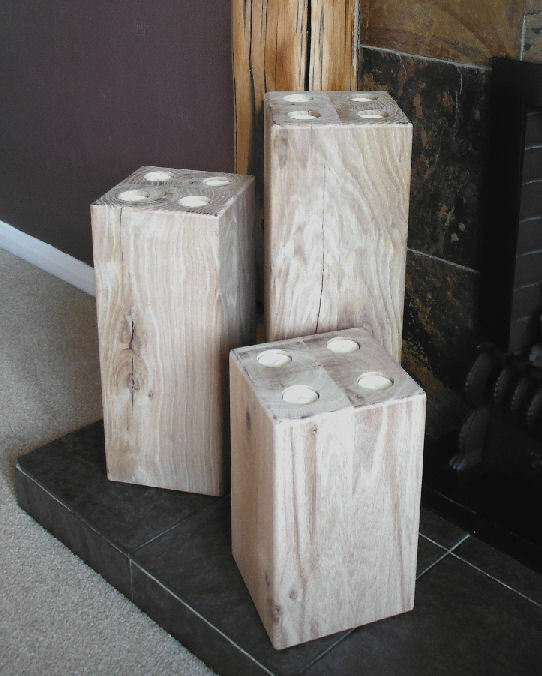 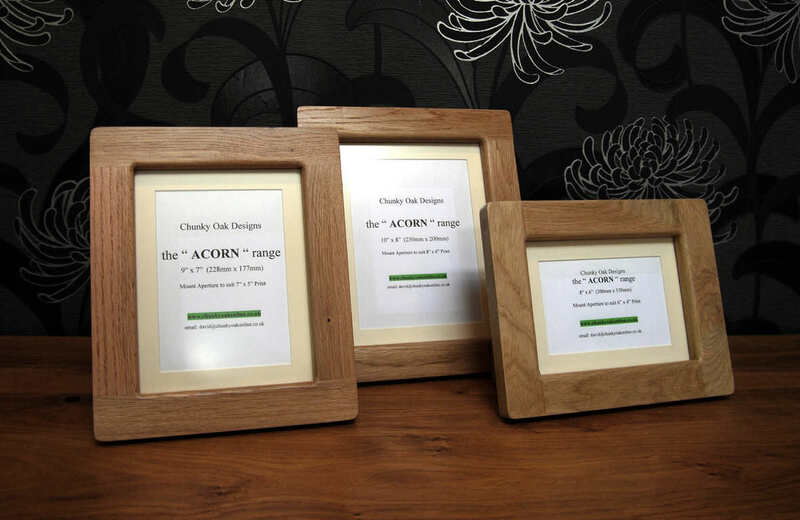 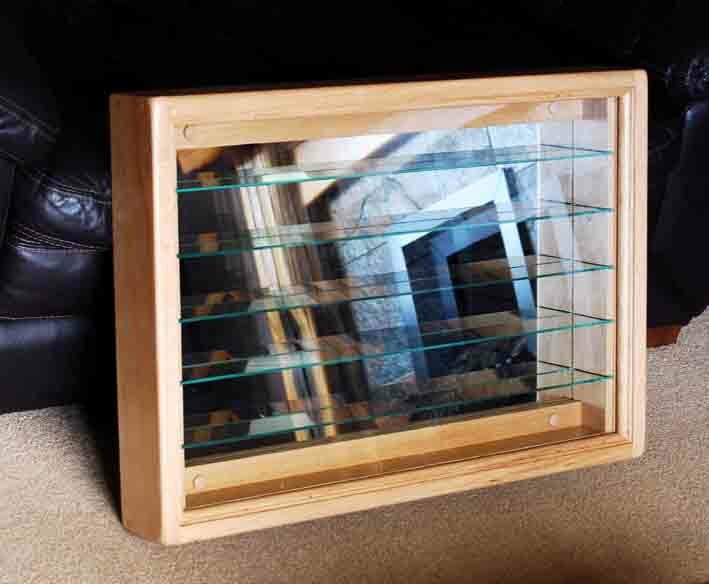 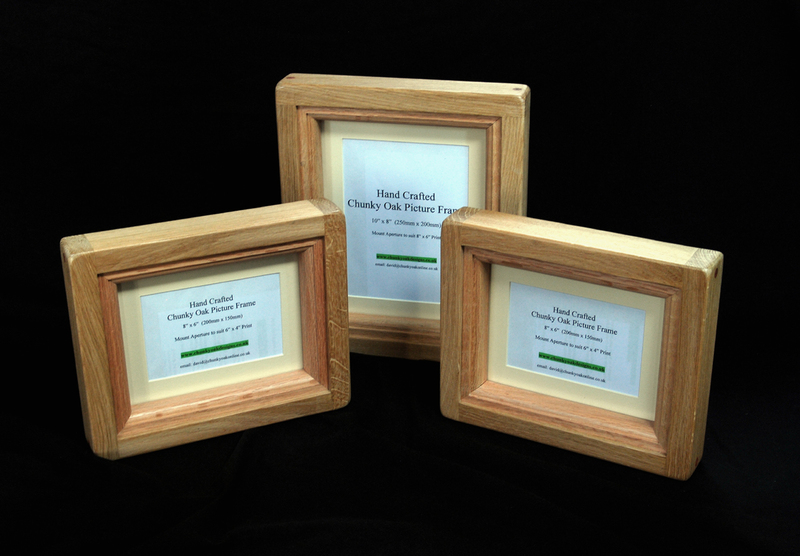 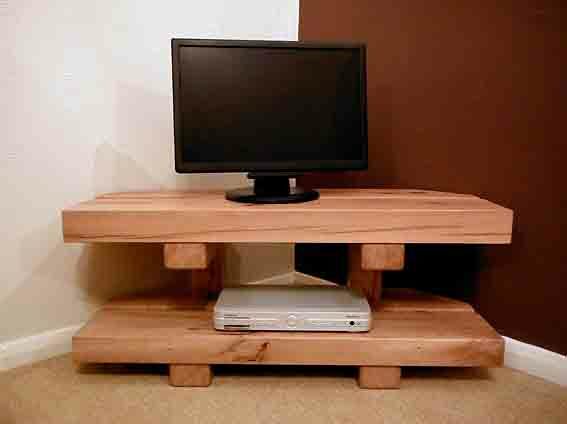 The " Chunky Oak " range of picture / photo frames.